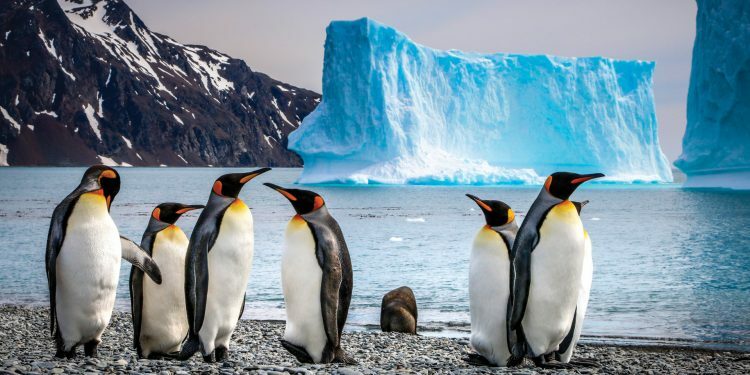 Antarctica is the last wilderness, an untamed and uninhabited continent that promises to dazzle even the most world weary traveller with its stunning glacial landscapes, unique and prolific wildlife and the feeling that comes from experiencing nature at its most extreme. 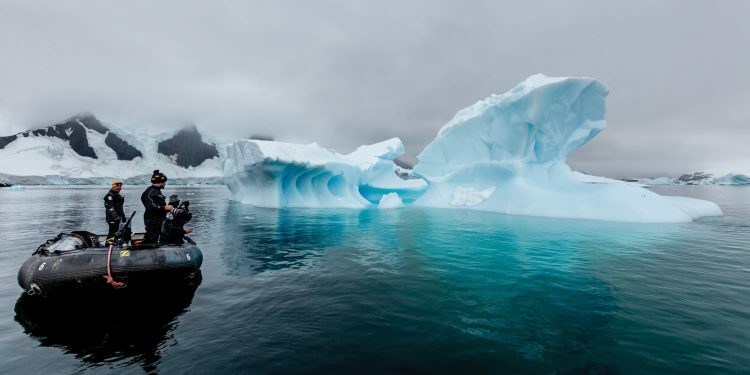 Stepping foot on the Antarctic Peninsula for the first time is an incredible experience and one that we recommend for everyone. 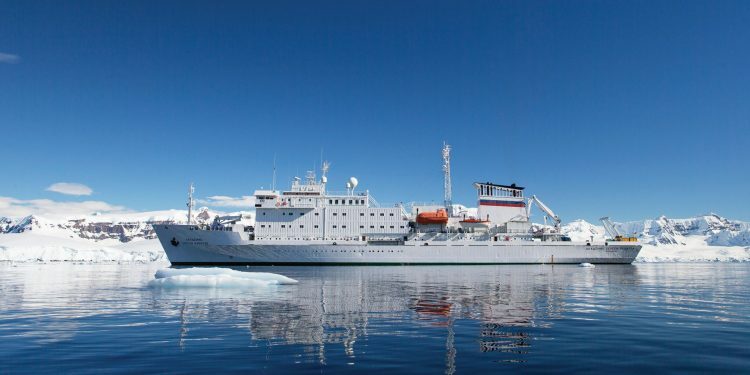 – Early-season (November and early December): voyagers will experience Antarctica at its most pristine. Icebergs and ice formations are at their sharpest and most dramatic. The snow is a pure and dazzling white as the continent awakens from its winter slumber. 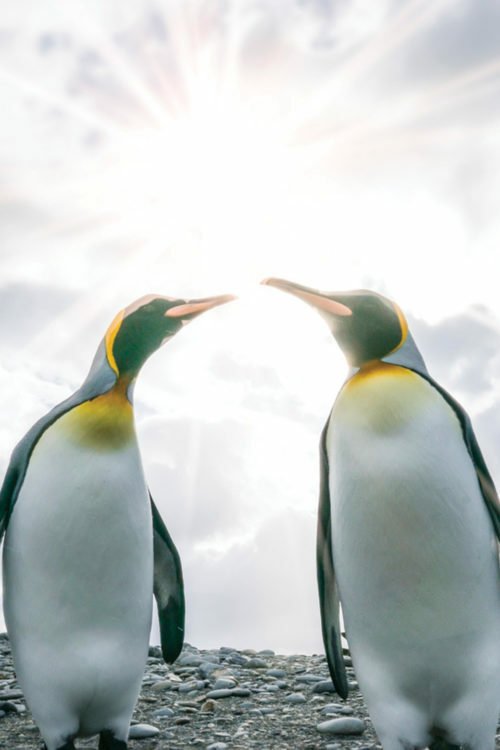 Penguins are at their most active during November, with many species mating and nesting. The sheer quantity of ice and snow allows skiing and snowshoeing. 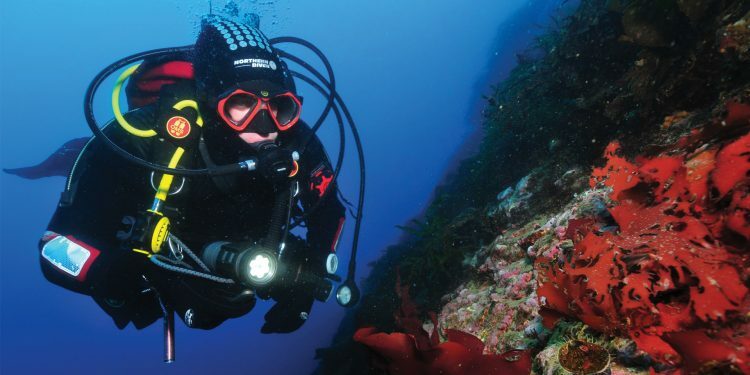 – Peak season (mid-December to mid- February): offers wildlife viewing at its best with long daylight hours, incredible drawn-out sunsets and, often, calmer seas. January is the time to see fluffy, grey penguin chicks hatching and experience them at their cutest! You may also get the chance to see playful fur seal pups frolic beside your Zodiac. Voyages tend to sell out far in advance so it’s important to plan ahead to secure your preferred ship and cabin type. 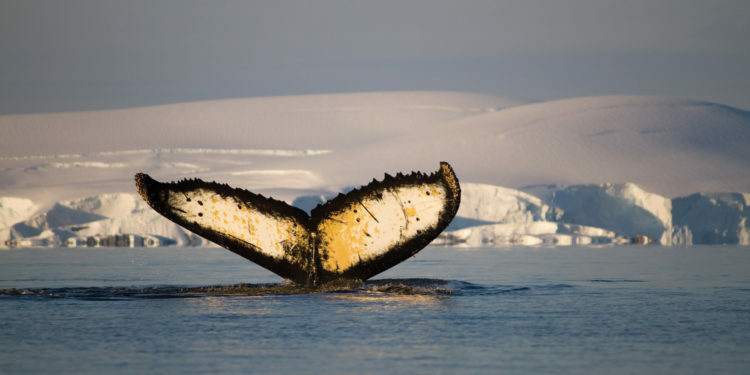 – Late season (February and March): orcas, humpback and sperm whales are abundant during this time. You may also still catch the odd penguin chick and experience the incredible noise and confusion of the rookeries at their busiest. – Dubbed “Kodak Gap” for its jawdropping scenery, the ice-choked Lemaire Channel is hemmed in by steep cliffs and one of Antarctica’s most memorable sights. – Wildlife lovers should head to South Georgia for mind-boggling multitudes of penguins, sea elephants and more! – See the stars of the movie Happy Feet – Adelie penguins are even cuter in real life! 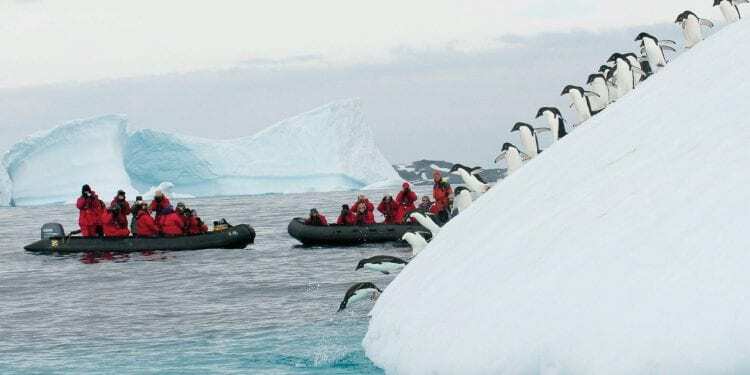 – Antarctica offers great opportunities for adventurous travellers such as sea kayaking, snowshoeing, ski and snowboard touring, snorkelling, diving, camping, alpine trekking & climbing and the infamous polar plunge! – Discover the human history of Antarctic exploration with a visit to Shackleton’s grave on South Georgia. 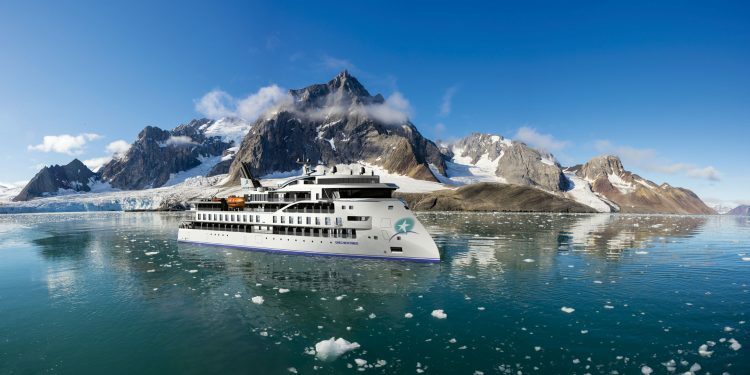 Cruising in Antarctica is all about the time you spend off the ship – whilst many vessels offer a high level of comfort and amenities, in our opinion, luxury-liners are simply not cut out for Antarctic exploration. 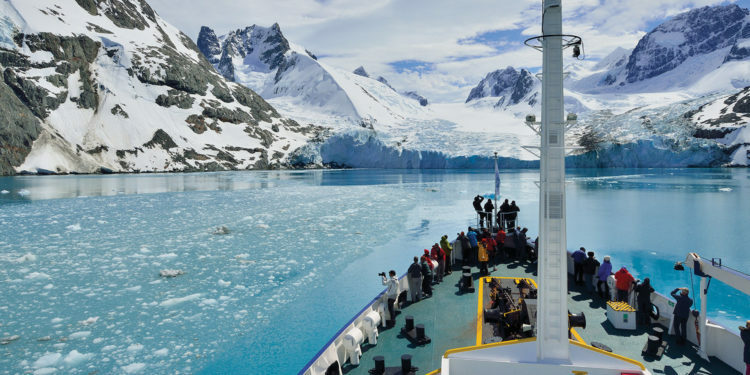 Antarctic regulations also mean that only 100 passengers can go ashore at any one time. Hence, we recommend choosing a smaller vessel to maximise the amount of time you spend on shore. 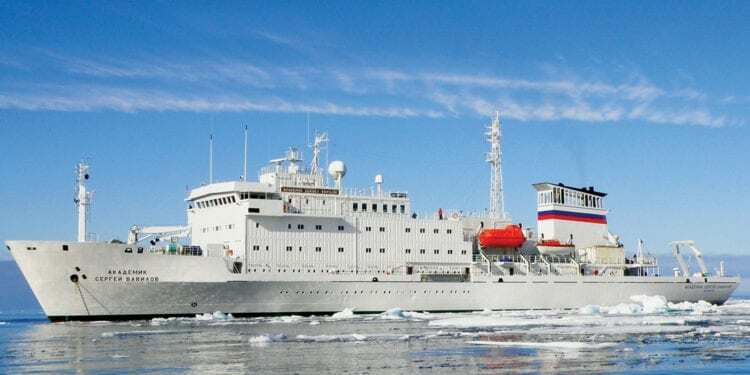 All the ships we recommend are expedition vessels with a strong focus on time spent off the ship. Aside from the size of the vessel, other considerations are budget, length of cruise, destinations and optional activities. 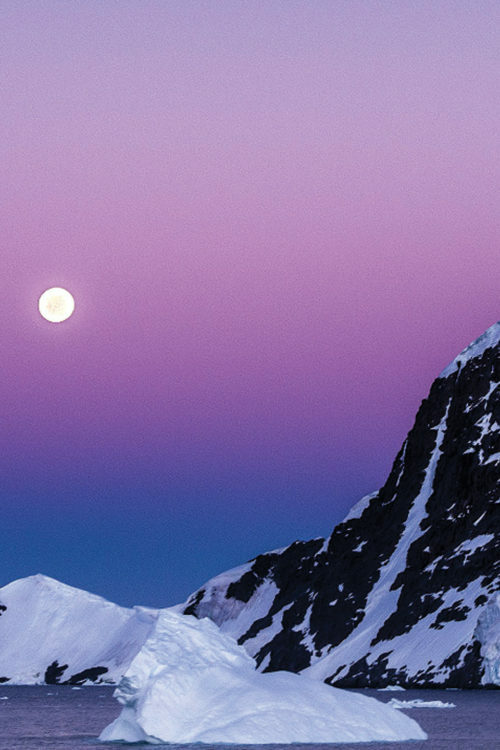 Is camping on the Antarctic continent something you’ve always dreamed about? 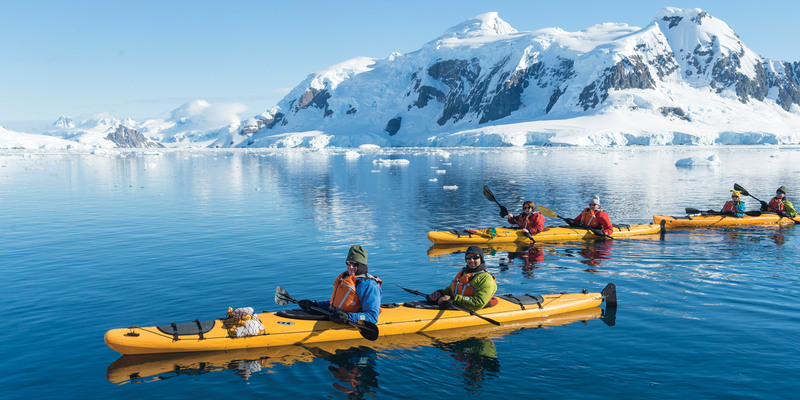 Fancy kayaking amongst towering icebergs and darting penguins? Or perhaps you’re looking to improve your photography skills and need the help of a professional? 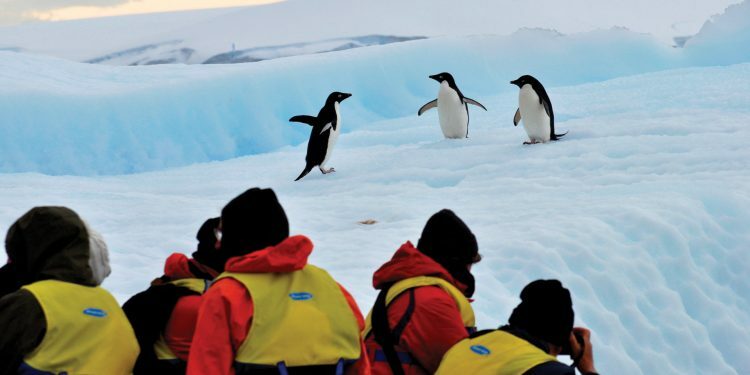 Talk to our expert consultants about choosing the right ship and journey for your Antarctic adventure. Wildlife lovers should be sure to include it on their itinerary. 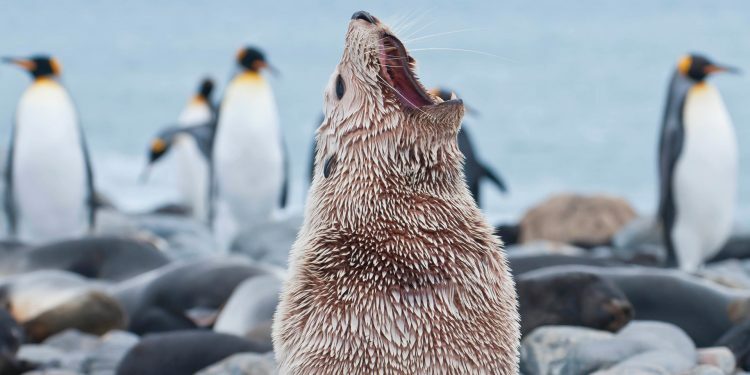 Known of the ‘Serengeti of the Southern Ocean” this island has some of the greatest concentrations of wildlife on earth, including millions of fur seals, sea birds and southern elephant seals.  Nothing can prepare you for witnessing almost half a million king penguins on Salisbury Plain! The continent’s northernmost point is just 1,000km from Tierra del Fuego. The pristine coastline, majestic icebergs and remote wilderness of the peninsula form the quintessential Antarctic experience. A remote and beautiful group of islands, with a temperate climate, unbelievably rich in wildlife and very welcoming people. Explore the quaint British town of Port Stanley. 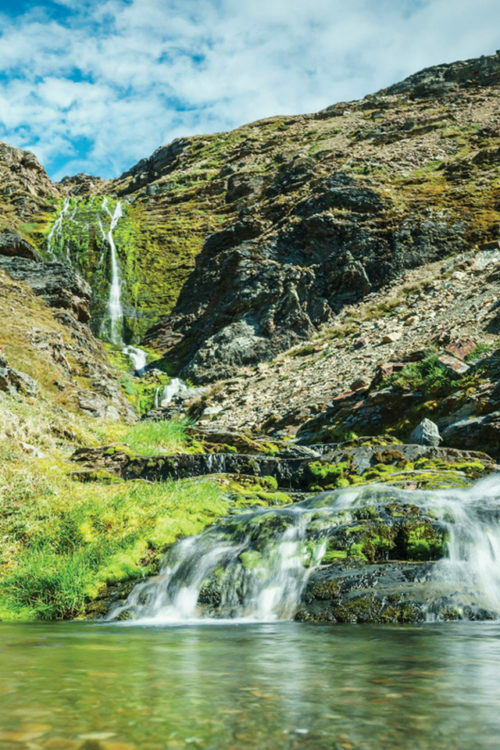 Explore the less frequently visited sites south of the Antarctic Circle and experience the midnight sun.